Funerals are one of the saddest occasions in a family. The beloved one has passed away recently but the memories will live on. 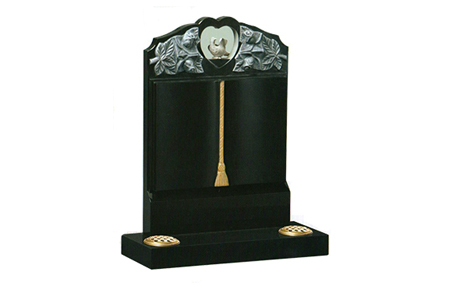 However to make sure that the funeral occasion is well planned it is important for the family members to take care that all the arrangements are nicely done. In the memory of the deceased person, it is nice to arrange for beautiful flowers as a token of respect. There are various flowers that can be chosen for the occasion of the funeral which may include Aster, Rose, Lily, Chrysanthemum, and Carnation. The colour of the flower also plays a very important role to set the mood of the funeral service. The colours of the flowers are mostly either darker shades of purple or brown or it can be white. 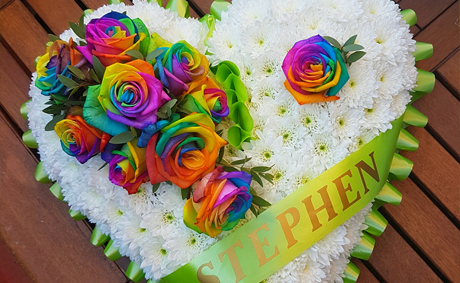 The funeral flowers must not be overly vibrant which will be a disruption to the mood of the occasion. 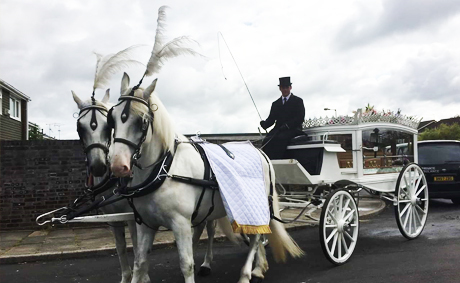 Butterfly Funerals is one of the most efficient funeral service providers in the Markyate region. We provide funeral flowers, Headstone Services, and Will Writing services. We understand that funeral occasions are difficult for the family members, therefore, we take care that most of the arrangements are done independently by us. We would take utmost care that you are bothered the least and you can spend time recollecting the memories of the loved one who has passed away. Our professional helpers would make your occasion well arranged. 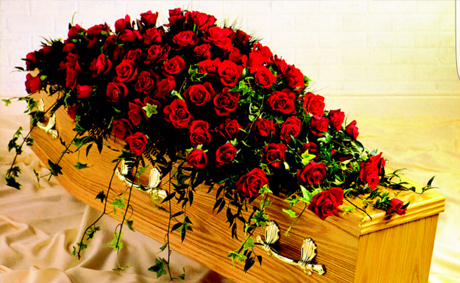 If you have the unfortunate task of arranging a funeral then get in touch with us today.